If you've been wondering what to buy for that person or couple that has everything this Christmas, look no further. If its you that is in need or for the purpose of gifting. 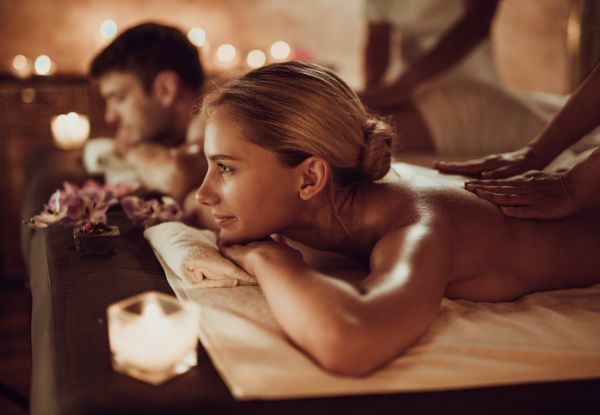 indulge, in a one-hour or 90-min massage session or pamper yourself for 100-mins of deep moisturising or Marine collagen for skin elasticity facial after your essential oil massage. 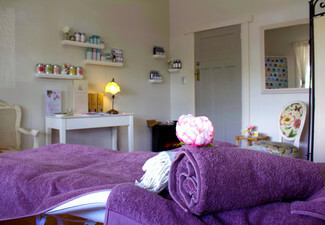 Latoja Beauty Spa is open six days a week from 11.00am untill 7.00pm, Monday - Saturday. 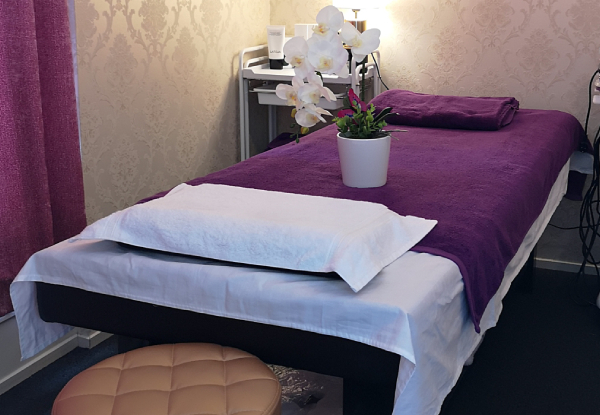 There is plenty of parking, and the elegance and experiences will keep you coming back time and time again as your new pamper place to go to. Grab a massage or beauty treatment from Latoja Beauty Spa. Bookings essential. Subject to availability. Closed public holidays. Valid for option stipulated on coupon only. Valid for duration stipulated on coupon only. 24-hour cancellation policy applies or coupon is void. Must be used in 1 visit by number of people stipulated on coupon only. No refunds unless required by law, no cashback, not to be used with any other offer.